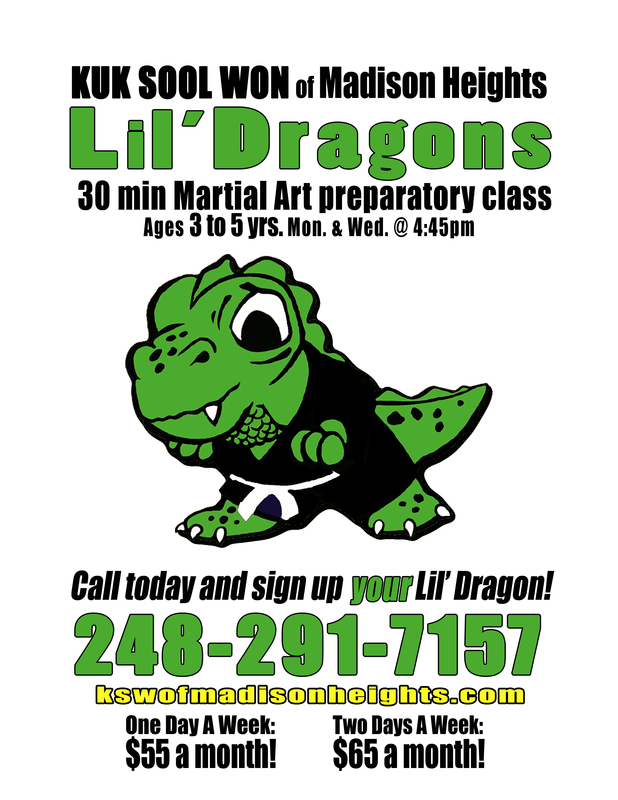 Kuk Sool Won™ of Madison Heights | Traditional Korean martial arts for the whole family! 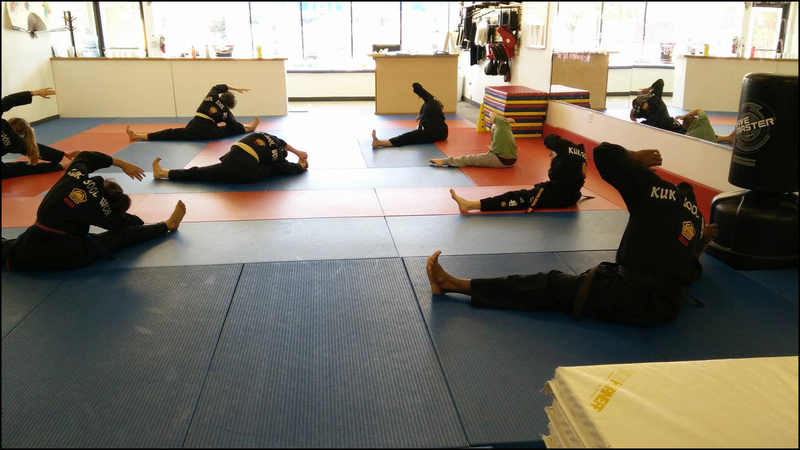 As one of the best family-friendly martial arts currently available, Kuk Sool Won™ covers the entire realm of traditional Asian techniques in regards to body conditioning, mental development, self-defense and combat fighting arts, including weapons training. Furthermore, Kuk Sool Won™ is not solely focused on the physical methods of attack and defense, but also with the study of healing techniques, the development of internal power, and achieving good health and physical fitness.Training in Kuk Sool Won™ also helps to instill confidence, self-discipline, a calm self-assurance, and other psychological strengths which are usually associated with the character of a martial artist. 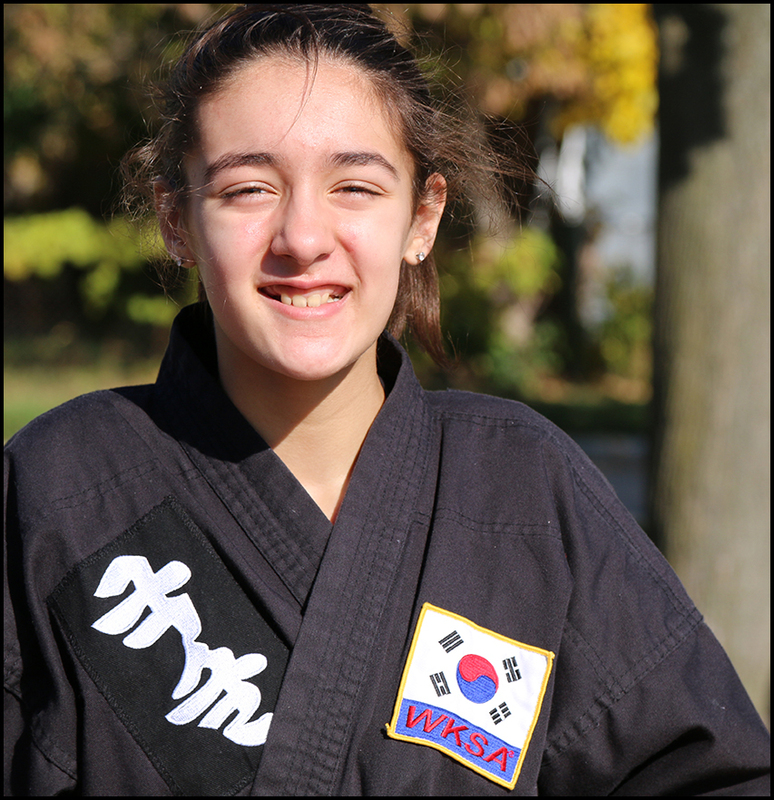 All of this means that Kuk Sool Won™ is not limited to a particular style of martial arts, but is a well-organized, systematic study of the entire spectrum of Korean martial arts, dating from ancient times to the present. 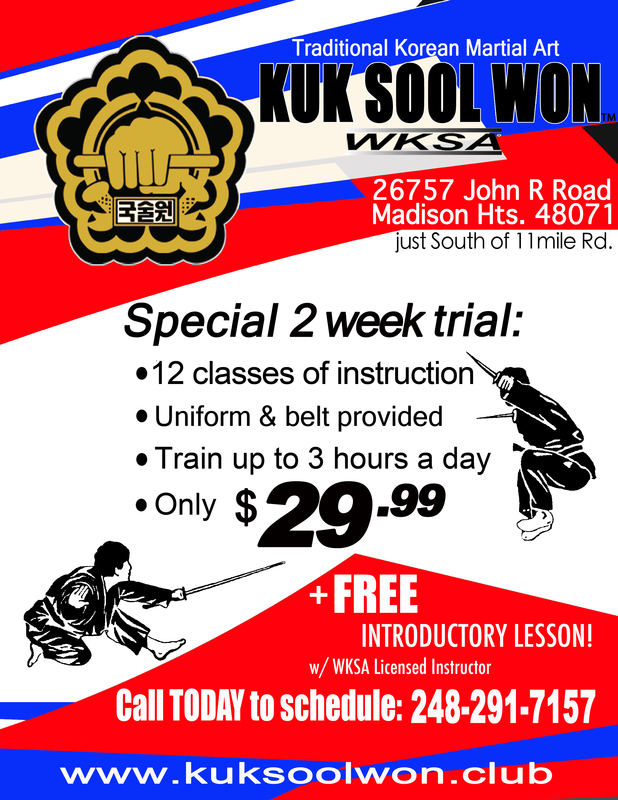 Due to familiarity Kuk Sool Won™ can often be mistaken as a blend of “other” Eastern Arts. Rest assured this vast system is Korean in origin. It’s rich Martial history spans 5,000 years and is taught academically through out the ranks. Our unique curriculum flows well in comprehension which makes learning everything seem anything but complex. 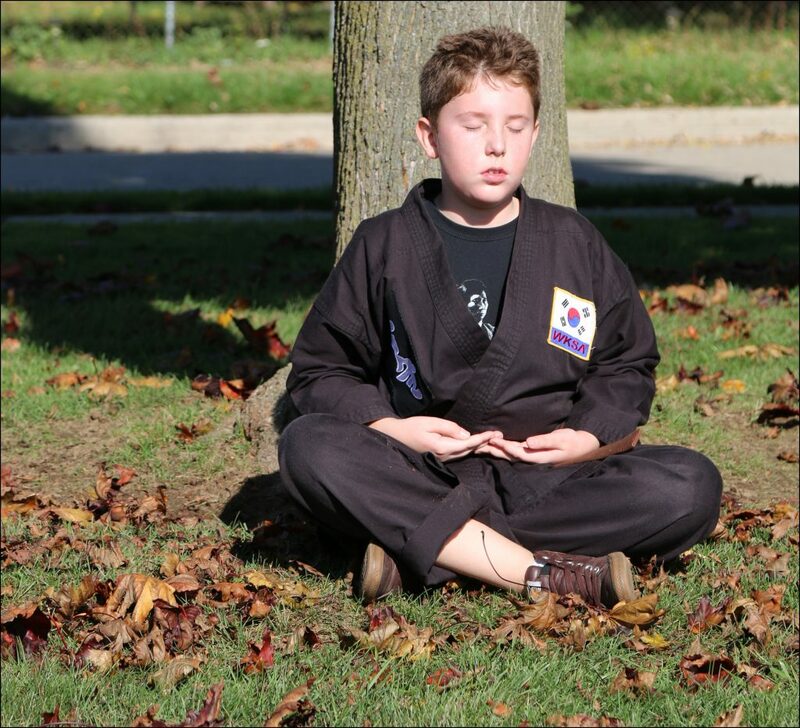 As such, you will find that Kuk Sool Won™ is perfect for anyone of any age or gender, especially for those with different goals, needs, or any physical limitations. I’m glad that you came to visit this website and now invite you to take a brief moment and explore all that Kuk Sool Won™ has to offer.